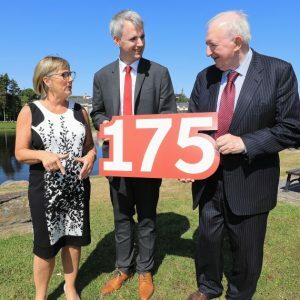 In 1981, in a small town in Kerry, Brian McCarthy started a foreign exchange business servicing mainly American tourists coming back to the old country to establish a connection with the land of their forefathers. From the simple but insightful business model the Foreign Exchange Company Of Ireland (FEXCO) was born. 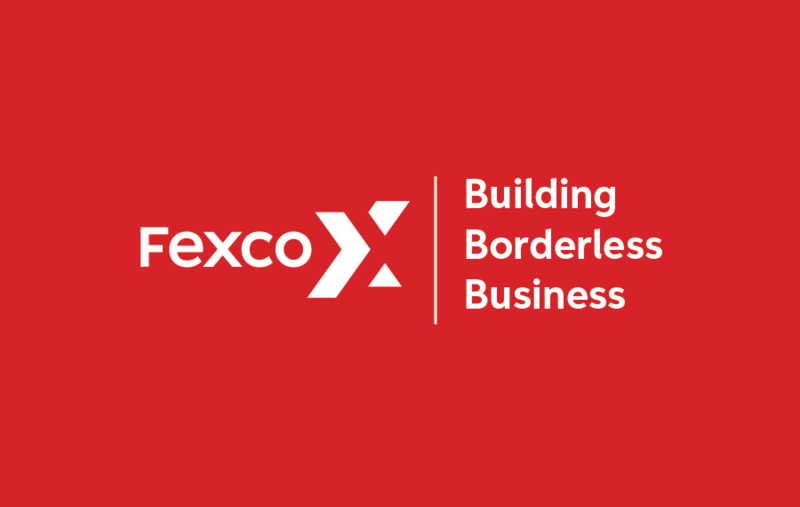 The first of its kind in Ireland, Fexco has grown into a global payments, business solutions and foreign exchange organisation. At the core of the business, then and now, are people and cutting edge technology. 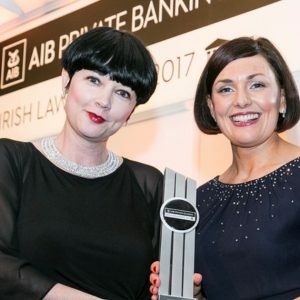 Fexco is a company of firsts, a company not bound by anything but the vision and ambition of the people who work within it and drive its future. 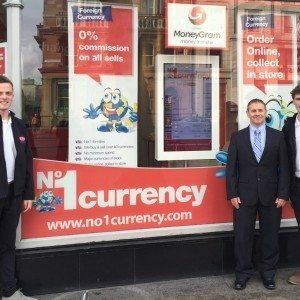 The first independently owned Unisys 2200 system in Ireland, the first to recognise the opportunity presented by foreign exchange in credit card payments accessed through software development; now a truly global industry, the first to offer foreign exchange delivered to consumers homes in Ireland. As the company has grown from one man, his family and a few friends to a global operator employing nearly 2,800 people across 30 countries on 6 continents, the spirit of entrepreneurship and willingness to take a chance grew with it. 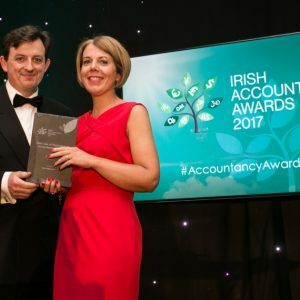 Fexco has always prided itself on building trusting relationships with its people and its partners as it explored new opportunities for growth. In recent years, under Denis McCarthy as CEO, the company continues to refine its focus on innovation and the development of new opportunities throughout all its existing businesses. I have worked with a lot of brands in my career to date, it is a rare thing to come across a brand that doesn’t change for the sake of it or because someone is bored by the look and feel of it. Fexco has never changed for the sake of it and it is the first brand I have worked on that is evolving purely because it is the right thing to do for the business. We recognised that for the Fexco brand, we didn’t need a radical change but more to adjust our positioning to the world to reflect the ambition and focus of the company. We will always have people, technology and trust at the core of our values. We wanted our teams, customers, partners and suppliers to experience the behaviours that those values deliver through that positioning; our ambition to build great businesses, both for ourselves and our customers; that no business is confined by borders – either physical or in terms of ambition and that we will continue to assist our customers and partners in making their businesses function more efficiently, continually adding value through our process and product innovation. In essence; Building Borderless Business.